From the A352 Dorchester to Wareham road turn off at the Red Lion pub into the High Street, a straight road running through the centre of the village leading to West Lulworth and East Chaldon. Follow the road right through the village to a sweeping left bend and the church is immediately on the right. 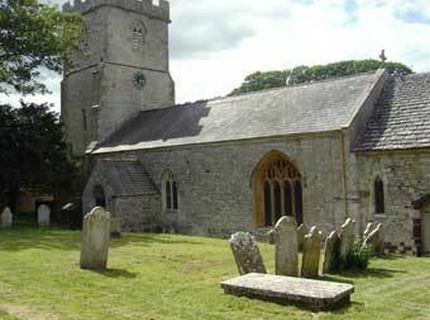 From West Lulworth and East Chaldon, the church is on your left as you enter the village.